The best place to find government services and information. Find out how simple changes can help you achieve a healthy lifestyle. Your life. Your East Sussex. Our vision is for a highly educated society in which opportunity is more equal for children and young people no matter what their background or family circumstances. Widgit believes that no matter what your level of reading, you should have fair and equal access to information. The home for all learning on the BBC. Discovery Education Espresso is the video-rich, cross-curricular service that has won multiple awards. Award winning Mathletics is the next generation in learning, helping students enjoy maths and improve their results. Mathletics covers all UK national currcula from KS1-5 including the Curriculum for Excellence. Ofsted is the Office for Standards in Education, Children’s Services and Skills. We report directly to Parliament and we are independent and impartial. Makaton is a language programme using signs and symbols to help people to communicate. It is designed to support spoken language and the signs and symbols are used with speech, in spoken word order. We work with disabled people and their families. We offer practical support – from information services to education and everyday care. We are the leading UK charity for people with autism (including Asperger syndrome) and their families. We provide information, support and pioneering services, and campaign for a better world for people with autism. Unique is a source of information and support to families and individuals affected by any rare chromosome disorder and to the professionals who work with them. Providing information and support on ALL aspects of living with Down's syndrome to ALL who need it. Contact a Family is the only national charity that exists to support the families of disabled children whatever their condition or disability. The ability to communicate is fundamental to a basic quality of life, yet for many people effective communication is difficult because of a physical impairment, language disorder or learning disability. We work with people of all ages who face such challenges. BILD is the British Institute of Learning Disabilities. Founded in 1971, we celebrated our 40th birthday last year. We exist to improve the lives of everyone affected by epilepsy. We are disabled people leading change, working to create a society where everyone with lived experience of disability or health conditions can participate equally as full citizens. The general philosophy of autism Sussex is to provide a safe base for people with autistic spectrum conditions, where their special needs are recognised and from which they may take full advantage of community opportunities. Care for the Carers is an independent charity which supports unpaid carers in East Sussex who look after a relative, friend or neighbour who is frail, disabled, and/or has a long term illness. 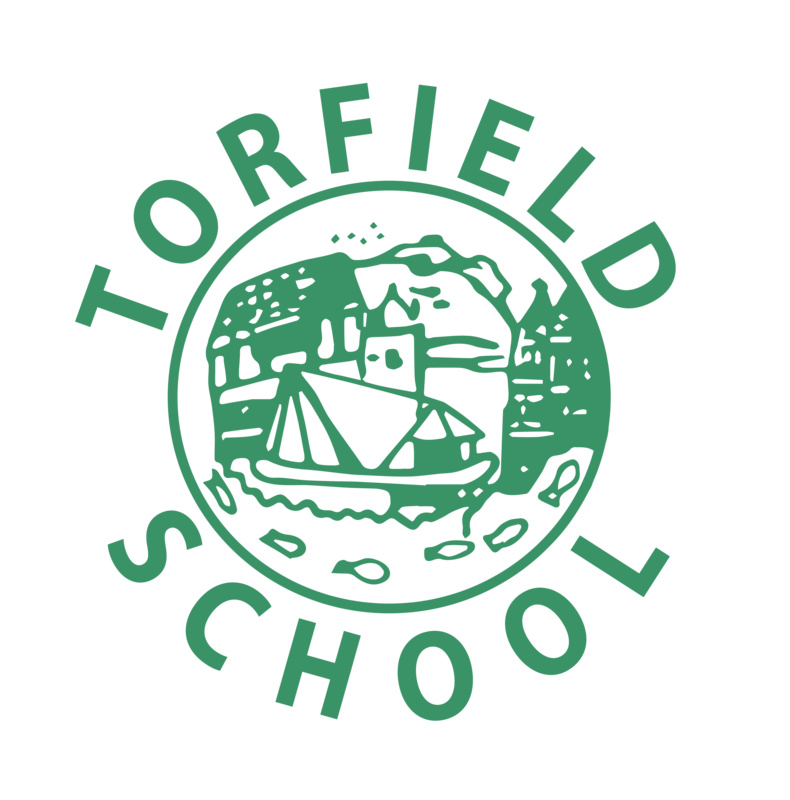 Torfield School is part of the Torfield and Saxon Mount Academy Trust which is an exempt charity and a company limited by guarantee. Registered in England and Wales with Company number 09172115.